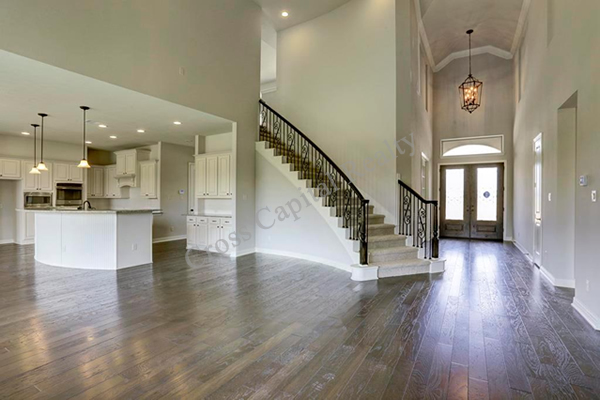 With so many different luxury neighborhoods to be found in Tomball TX, it is easy to feel a little overwhelmed by the sheer volume of choices that are available to you. 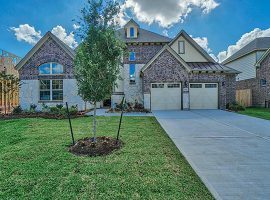 However, if you want to focus on one of the best neighborhoods in Tomball, you will definitely want to start with Lakes at Creekside. 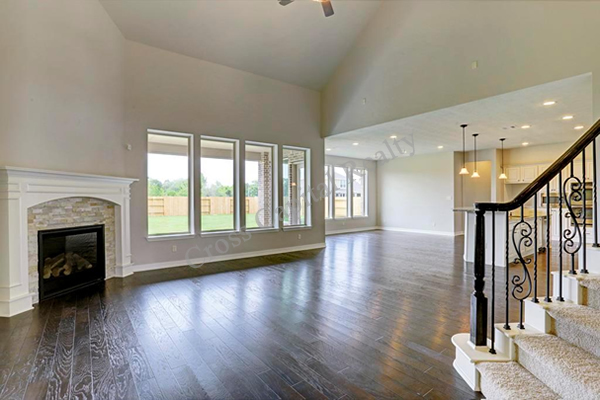 There are some truly extraordinary homes for sale in this neighborhood, and you will be able to enjoy all of the benefits of living in Tomball. Prices start in the range of 340, 000, but you can find a number of homes that go for considerably more. The high end of the scale tops out at approximately 600, 000 dollars. 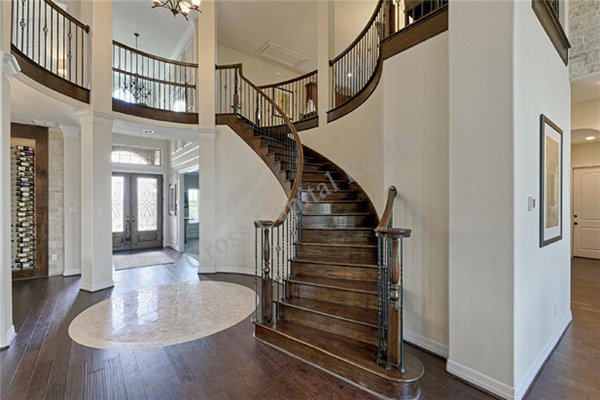 While this is certainly one of the pricier neighborhoods in Tomball, a quick tour through the area will tell you in no uncertain terms why that is the case. 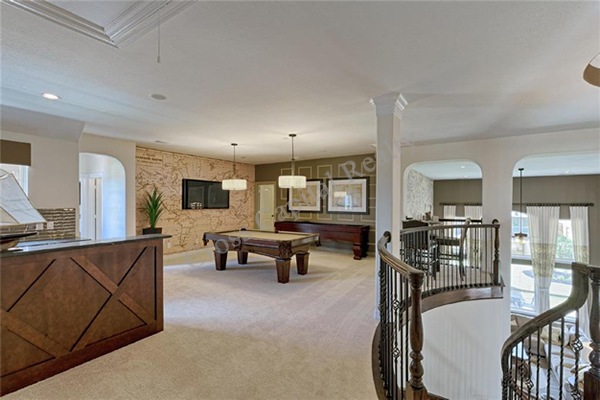 This is a profoundly beautiful neighborhood, with a variety of massive properties, as well as more modest options. Whether you are looking for a place in which to start a family, or if you are eager to retire to comfortable surroundings, there is no question that Lakes will be able to flawlessly accommodate you. 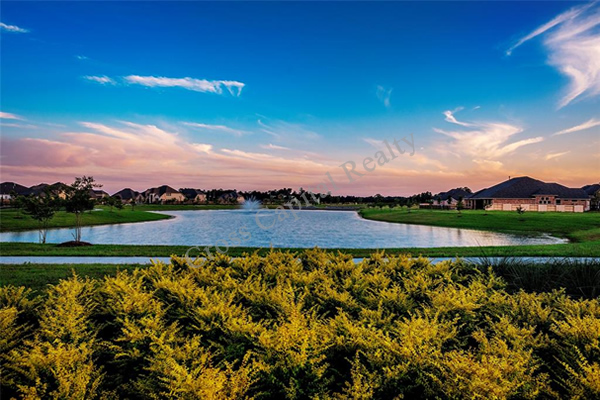 The homes for sale in this neighborhood are certain to take your breath away. 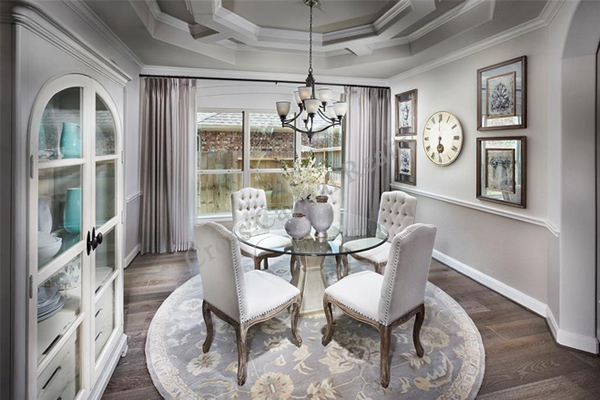 At the same time, as you appreciate the many unique features of the styles and types of homes that can be found throughout Lakes at Creekside, make it a point to learn more about the neighborhood itself. 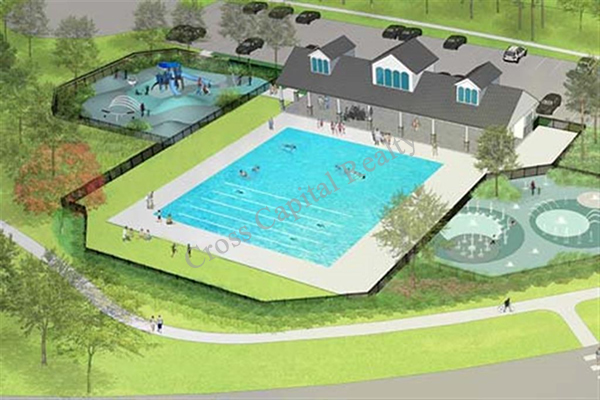 This includes the assortment of amenities and features. 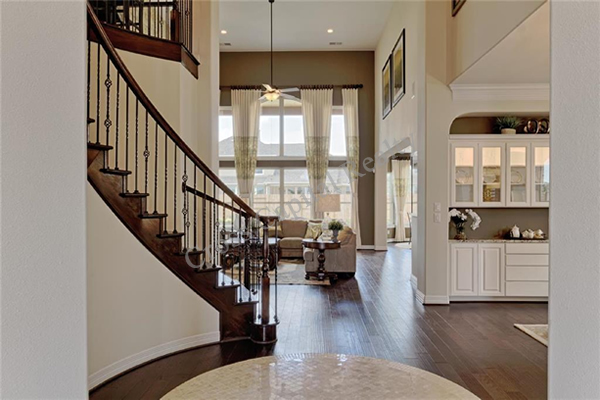 For example, did you know that this Tomball TX master-planned community just recently opened its doors? The community officially opened in 2017, and it has been drawing a tremendous amount of interest ever since. 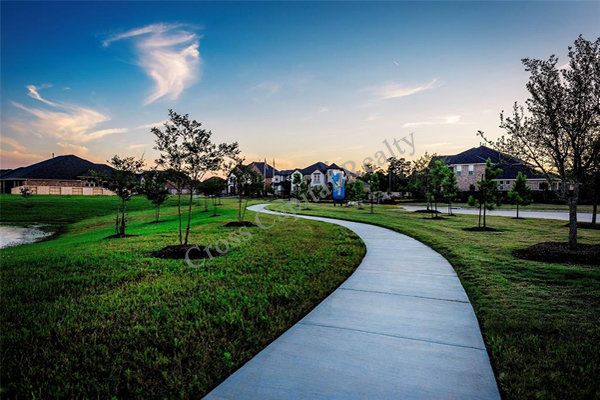 This is just one example of the many ways in which Tomball continues to establish itself as one of the best places to live in Harris County. 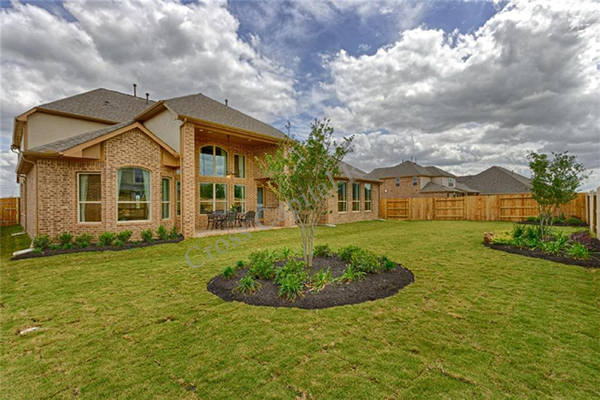 While this neighborhood is just one example of the way Tomball combines natural beauty with big-city style, it is certainly one of the most appealing. 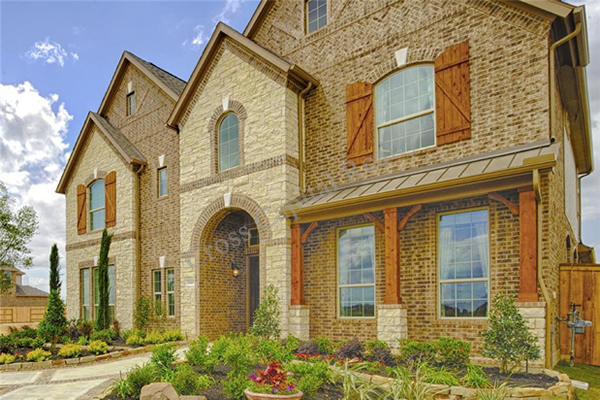 Lakes at Creekside will also give you the chance to enjoy everything that involves living in Tomball TX. 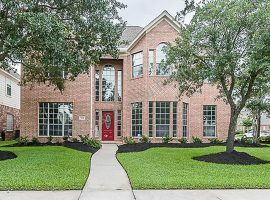 This includes access to the Tomball Independent School District, connections to a number of roads and highways, and everything you are ever going to want in the way of restaurants, shopping, parks, swimming, fishing, and so much more. 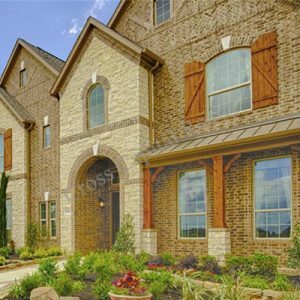 Welcome to Lakes at Creekside, a remarkably alluring homes for sale and master planned community in Tomball, TX offering new homes for sale ranging from the $340s to $600s. 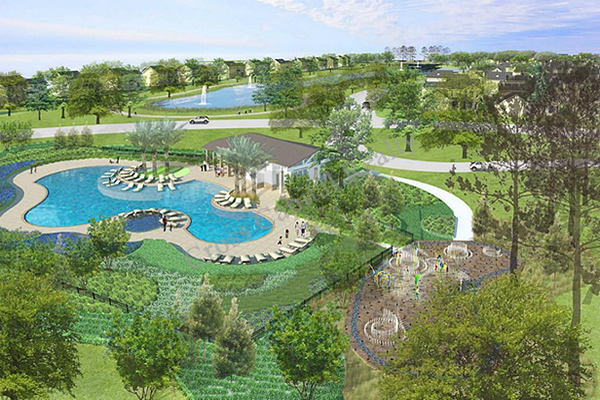 An exceptional new development from noted Houston-area developer J. Alan Kent, Lakes at Creekside is among the newest master planned communities near The Woodlands. Learn more about how Lakes at Creekside is “Living at its Best.” Explore our site and contact us today for more information. 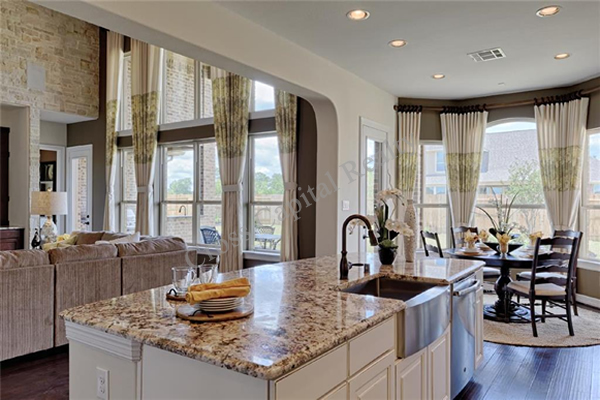 Welcome to Lakes at Creekside, a remarkably alluring homes for sale in north Houston offering stylish home designs in a tranquil and picturesque atmosphere. 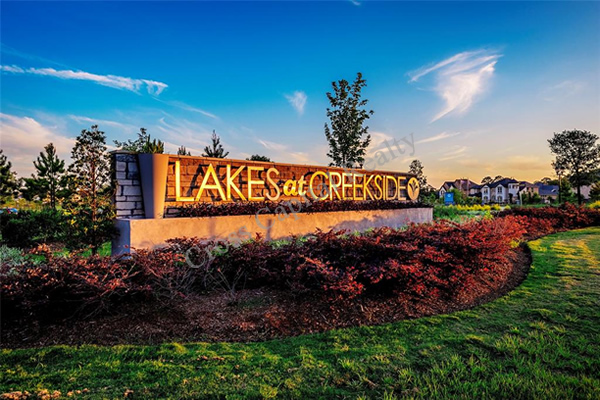 Near The Woodlands, just off Hufsmith and Wiseman roads, Lakes at Creekside is the sensational new master planned community from J. Alan Kent Development. 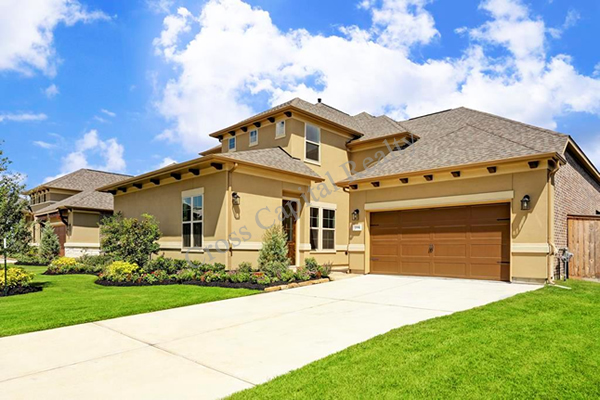 From the surrounding wooded beauty and eight sparkling lakes, to the prime location just minutes from the Grand Parkway, The Woodlands and the new ExxonMobil campus, Lakes at Creekside is a wonderfully welcoming north Houston community of uncommon charm. 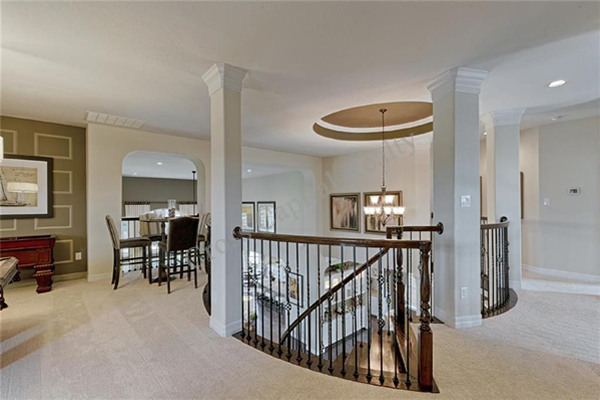 What’s more, while comprised of just over 600 home sites, Lakes at Creekside features a tremendous array of sensational amenities not normally offered in such a close-knit community. 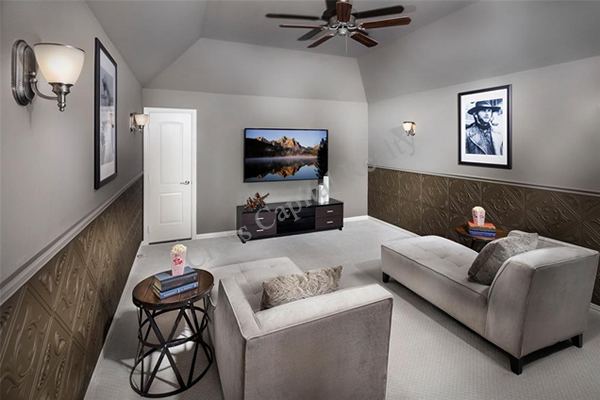 Discover the life you’re looking for in the style you’ve always wanted at Lakes at Creekside. If there’s such a thing as the perfect location, Lakes at Creekside has it. 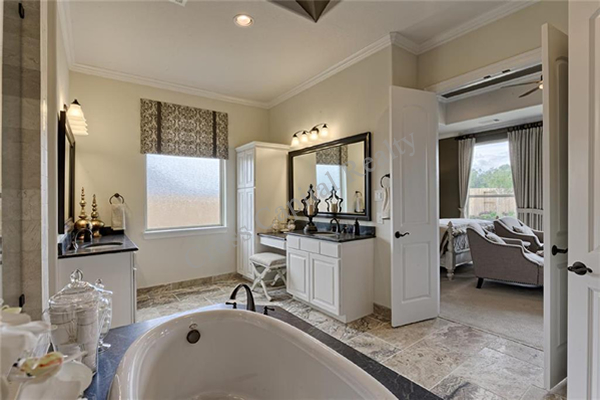 Not only are the homes for sale in this master planned community just three minutes away from the Grand Parkway, but all the world-class shopping, dining, entertainment, office and medical facilities in The Woodlands are essentially right next door. 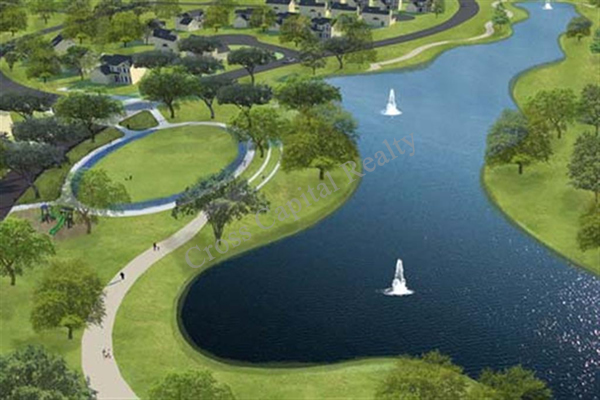 Plus, Lakes at Creekside is only six miles from the new ExxonMobil campus. There’s even the new soon-to-be completed Creekside Park Village Center. This new shopping complex will be anchored by an H-E-B and will feature shopping, restaurants and more. Best of all, it’s just five minutes away. 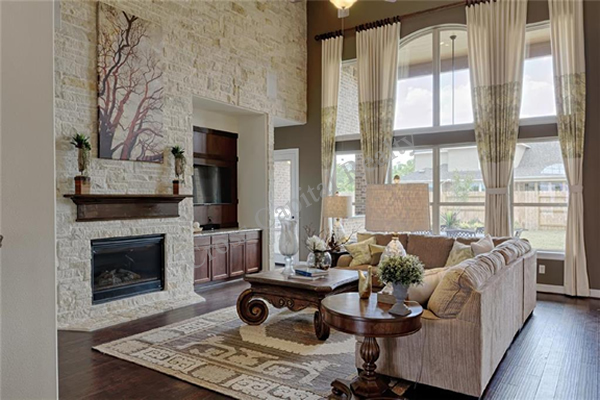 Natural beauty, amazing amenities, plus exceptional and easy access to everything you need out of life makes the home for sale in this master planned community near The Woodlands a great choice. Whether you enjoy the tranquility of strolling lakeside on immaculate paths, or getting in a rigorous workout at the state-of-the-art fitness center, the amenities of Lakes at Creekside are everything your lifestyle is longing for. — Miles of hike & bike paths invite exploration and adventure. — Have a blast at the spectacular pool. — Eight lakes make our outdoors truly great. — Tremendous Fitness Center features the latest equipment. — The pavilion is perfect for picnics and get-togethers. — Parties, anniversaries, neighborhood events and more, the Recreation Center is where the community truly comes together. — Active kids will love the water slides. — Spectacular pool is perfect for a splash of fun and exercise. 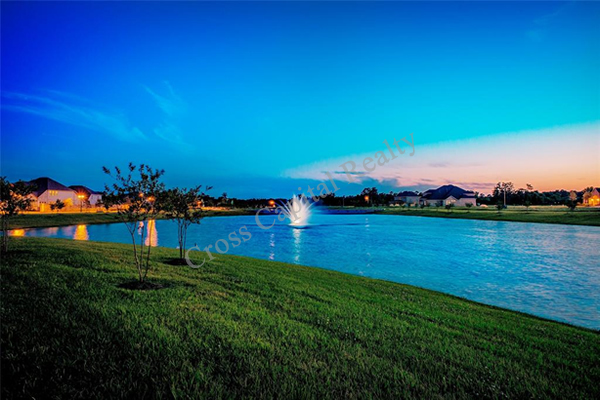 The homes for sale of Lakes at Creekside reside within the Tomball and Klein Independent School Districts. 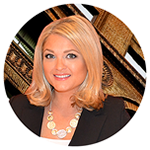 Both districts are highly acclaimed and offer exceptional educational instruction. 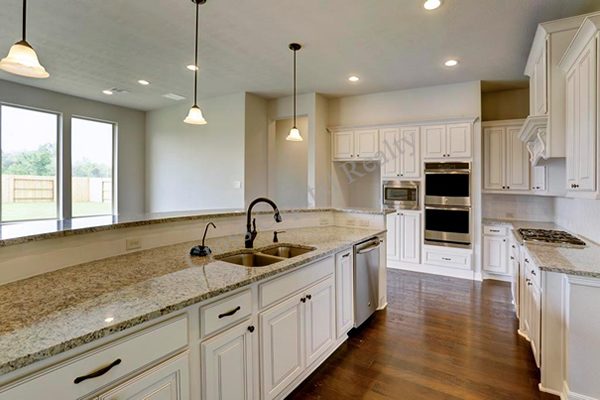 The opportunity for young residents of Lakes at Creekside to attend schools within the Tomball and Klein ISDs is just another great benefit of living in Lakes at Creekside. 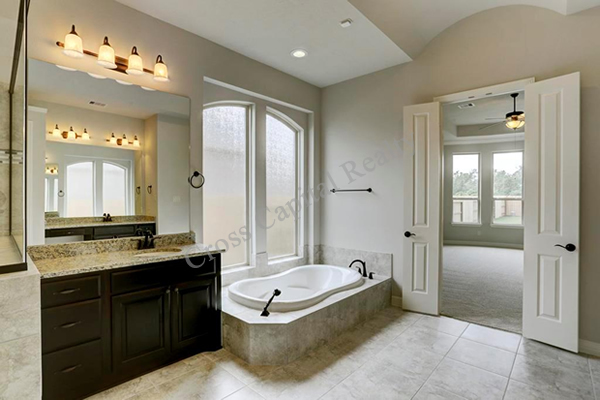 Take Advantage of Tomball ISD — In addition to the wonderful amenities offered within the community of Lakes at Creekside, the ability for children of the community to attend well-regarded schools is also a plus. 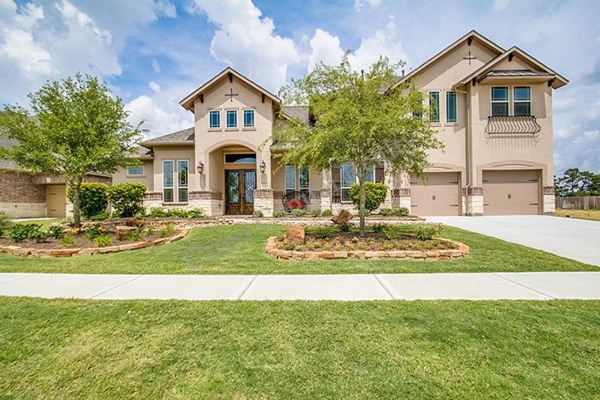 The homes of Lakes at Creekside feed into Tomball ISD schools. Tomball ISD schools are highly acclaimed and offer exceptional educational instruction as well as invaluable opportunities for students to explore and grow as they prepare for college and/or career. In fact, these are some of the best schools that residents of a master planned community can attend. 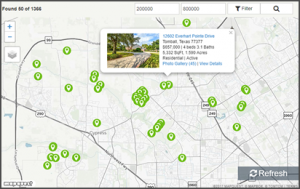 Childcare and Private Schools near Tomball, TX — Residents of Lakes at Creekside are served by either the Tomball or Klein ISDs depending on their home location. 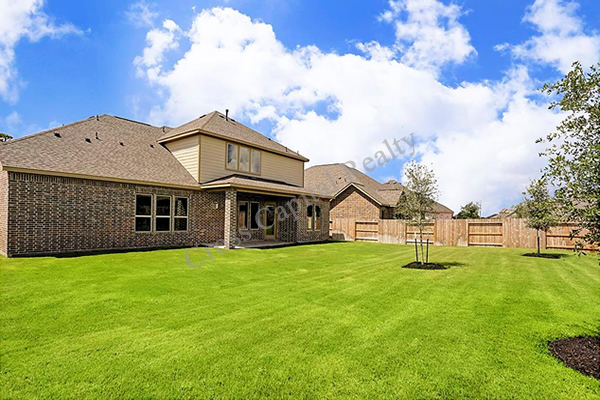 However, for those desiring private schooling options for their children, the Tomball area has several options to make your school selection easy and convenient. In addition to private school services, the community also has a number of childcare/preschool institutions available for the youngest residents of Lakes at Creekside. The below private educational institutions and childcare services are not endorsed by Lakes at Creekside and are merely provided for informational purposes. 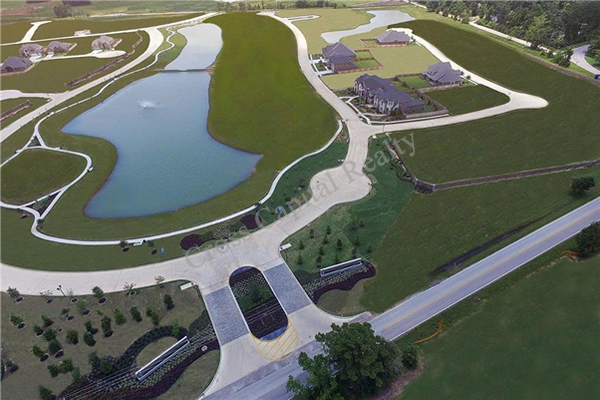 David Weekley Homes – 55′, Award-winning David Weekley homes are now available in Lakes at Creekside 55’! 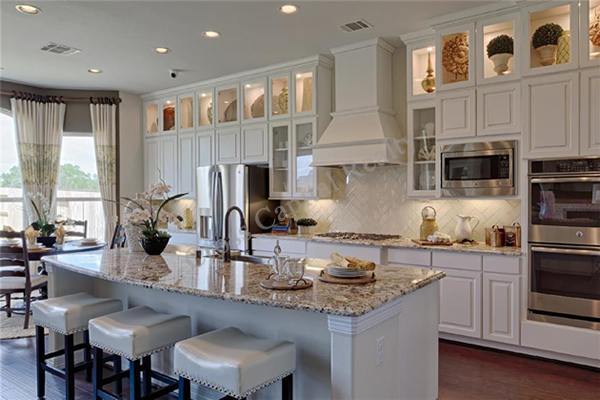 Conveniently-located in Tomball, this family-friendly community features 55-foot homesites, eight, sparkling community lakes and onsite shopping, dining and entertainment opportunities for all ages. 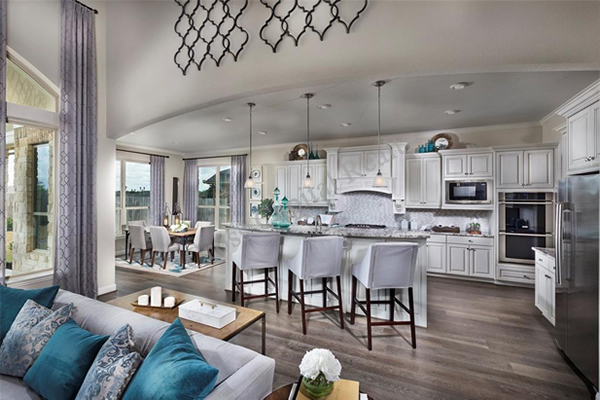 In Lakes at Creekside, you’ll experience Innovative Design, Incomparable Choices and Inspired Customer Service. 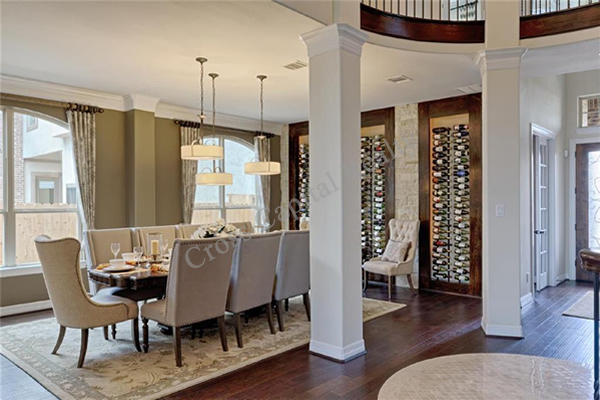 M/I Homes – 65′, M/I Homes offers architecturally enhanced, well-designed, smart floorplans on both 80′ and 65′ homesites at Lakes at Creekside. Many of these available homesites are located on cul-de-sacs and/or offer water views, as well as beautiful green space! Designs include 1, 1.5 and 2 story single family homes featuring extra storage space, spacious bedrooms, and open areas for entertaining. 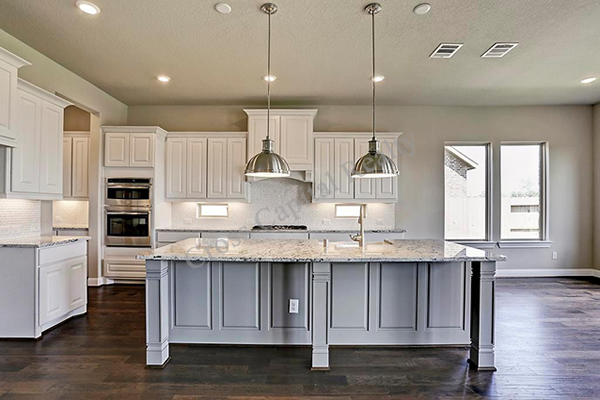 With the assistance of an M/I Homes professional designer you will have the opportunity to personalize your brand through option and upgrade selections via our Design Gallery. M/I Homes 65′ lots start in the $330s. 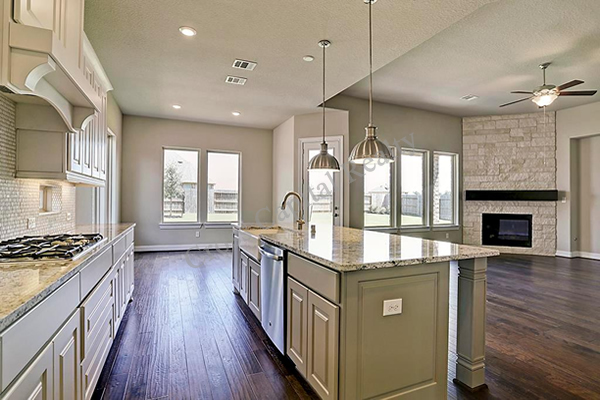 M/I Homes – 80′, M/I Homes offers architecturally enhanced, well-designed, smart floorplans on both 80′ and 65′ homesites at Lakes at Creekside. Many of these available homesites are located on cul-de-sacs and/or offer water views, as well as beautiful green space! Designs include 1, 1.5 and 2 story single family homes featuring extra storage space, spacious bedrooms, and open areas for entertaining. 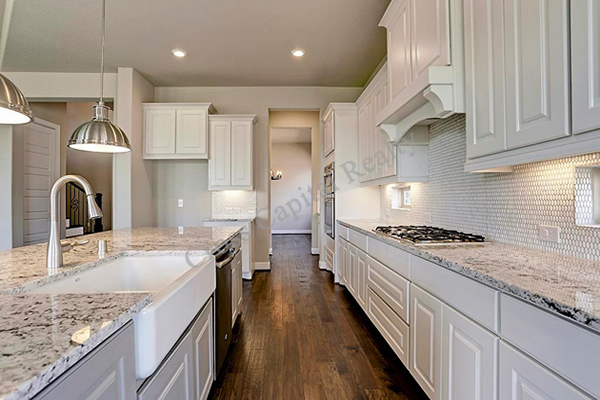 With the assistance of an M/I Homes professional designer you will have the opportunity to personalize your brand through option and upgrade selections via our Design Gallery. M/I Homes 80′ lots start in the $480s. 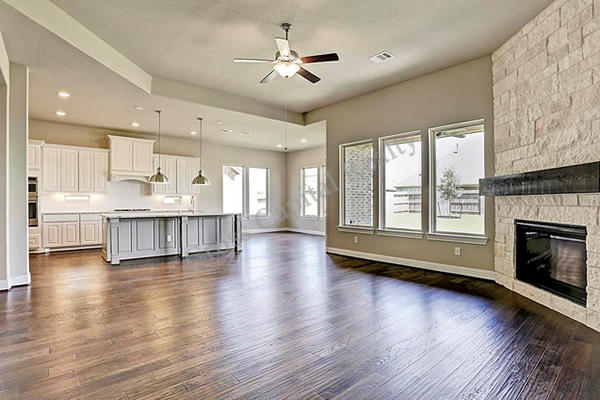 Perry Homes, The spacious, single-family floor plan designs of Perry Homes are now available in the beautiful community of Lakes at Creekside. 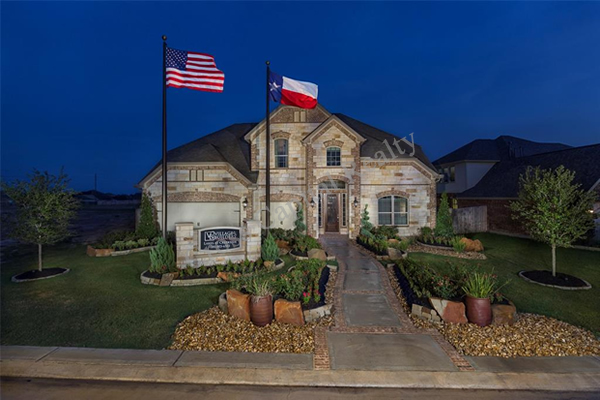 For over 50 years, Perry has worked to build a sterling reputation as one of the largest and most trusted builders in Texas. 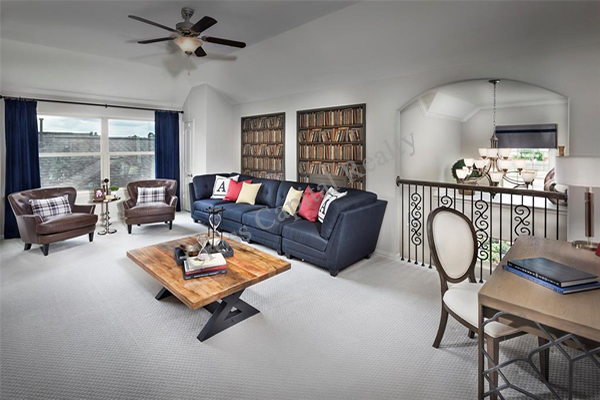 At Perry Homes, we are committed to providing exceptional value, quality and comfortable designs for every lifestyle. 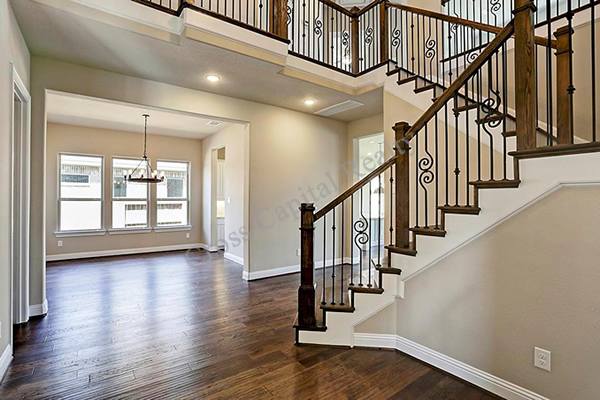 At Lakes at Creekside, we offer 25 different floor plan options with both a one or two-story option. 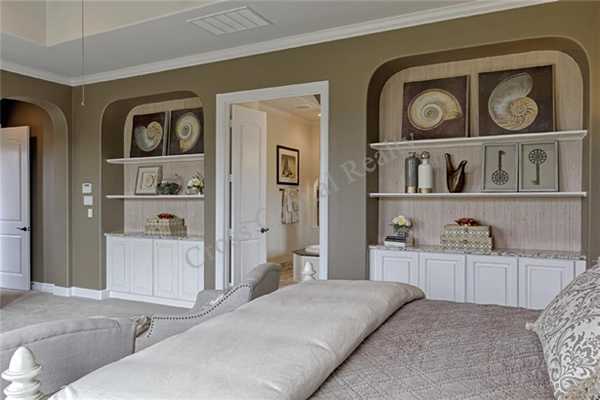 Design plans range from 2,100-3,200 square feet of luxury living and entertainment space with plenty of storage space for all of your needs. Experience greater value today with Perry Homes 55’ lots starting in the $290’s. 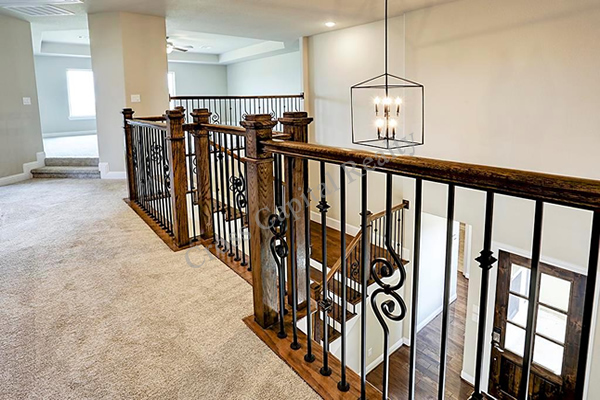 Trendmaker Homes, Trendmaker Homes will be building single-family homes in the gated, 80’ section of the Lakes at Creekside with some waterfront homesites available. 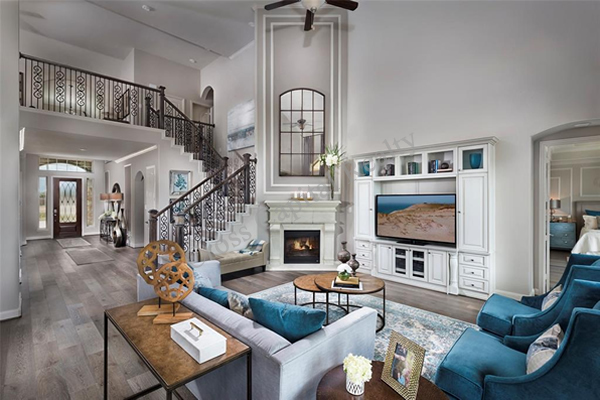 For 45 years, Trendmaker Homes has been a leader in the Houston market and developed a reputation for creating homes that combine beauty and function with high-end finishes and features designed to make your life easier. 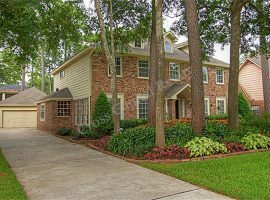 Trendmaker is “Where the Upgrades are Standard” and they are committed to delivering a superior homebuying experience. 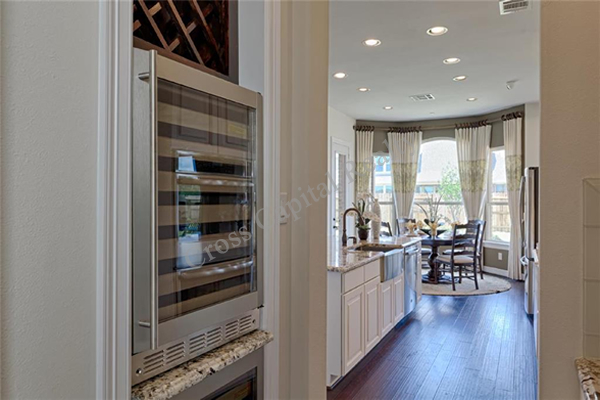 That experience starts in their model homes where what you see is what you get. 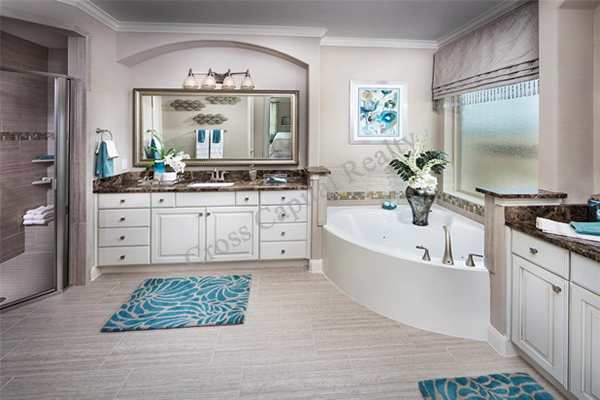 Homes range from 3,443 – 4,927 sq. ft. with pricing from the $500s. 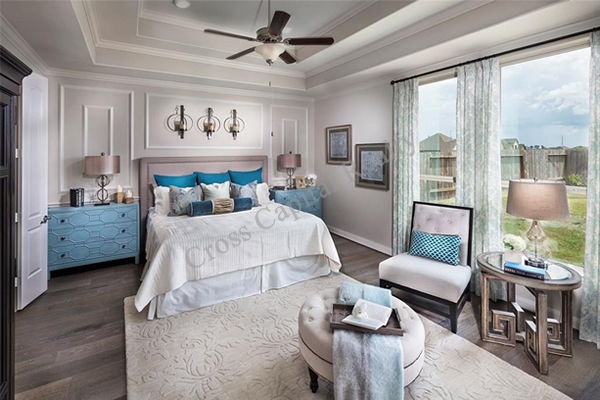 Village Builders, Village Builders is proud to offer home designs from The Wentworth Collection at Lakes at Creekside. 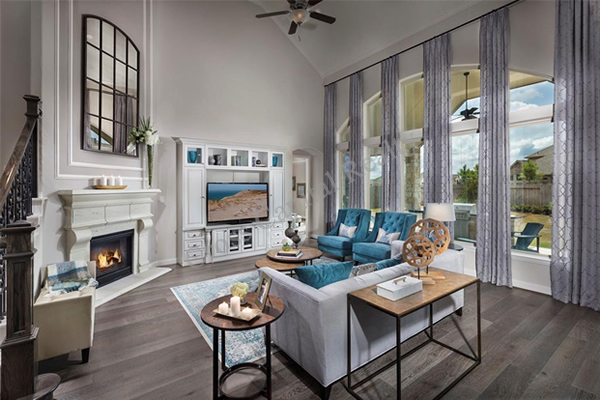 The Wentworth Collection is an elegant series of homes featuring luxurious amenities such as a chef’s island kitchen, a spacious family room with fireplace, a generous covered rear patio, a second floor game room and dedicated media room, and a grand first floor master suite. Customizable options are available to suit the tastes and lifestyle of each individual buyer. 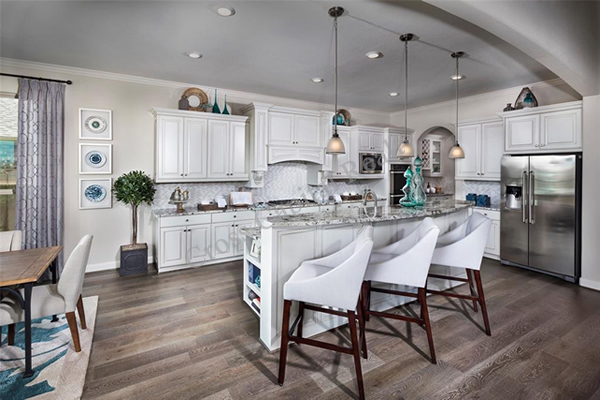 The 65’ homesites available at Lakes at Creekside are a perfect complement to these unique home designs. Village Builders homes start in the $450s.